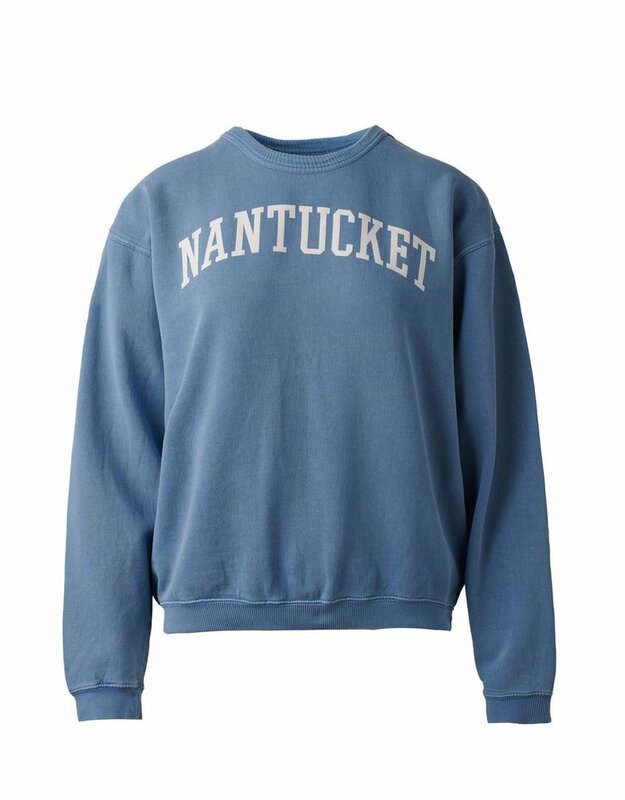 A Nantucket classic! 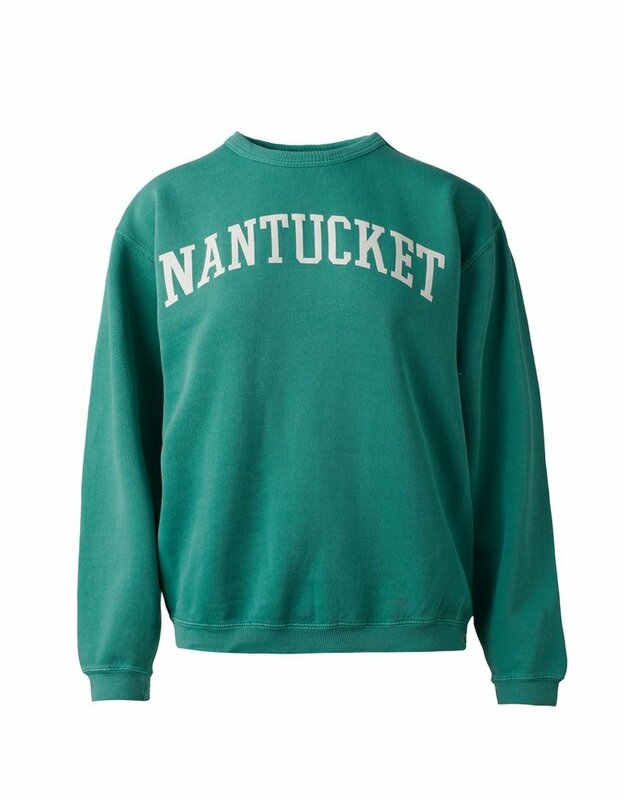 This sweatshit is timeless and cozy! 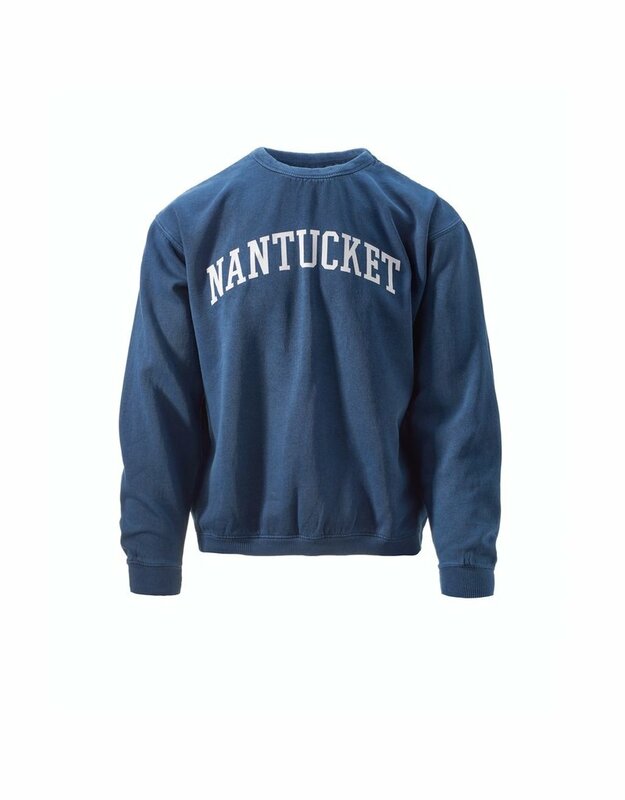 80% cotton and 20% polyester, prewashed it has a vintage feel. 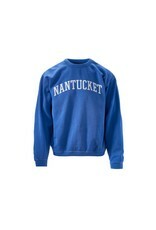 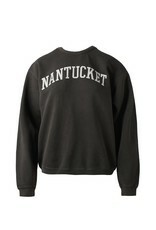 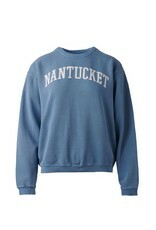 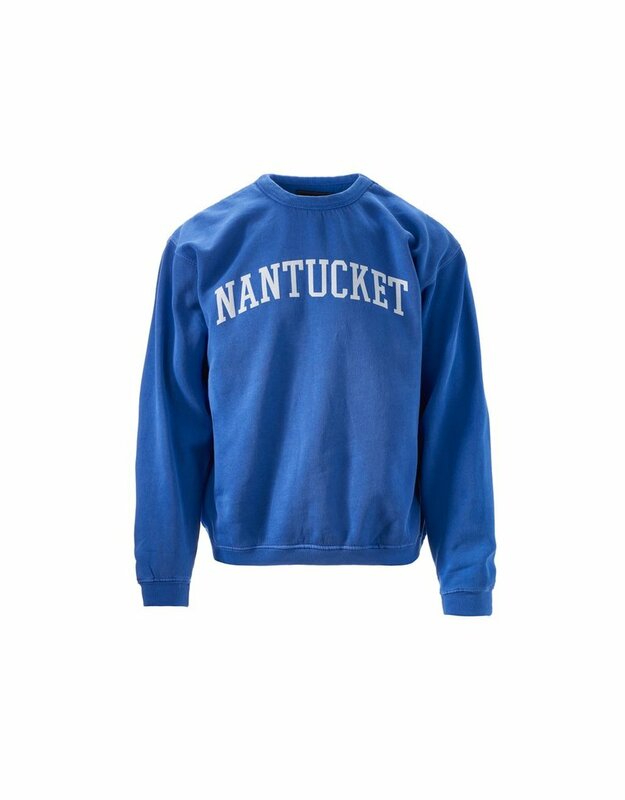 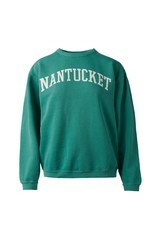 Home / A Nantucket classic! 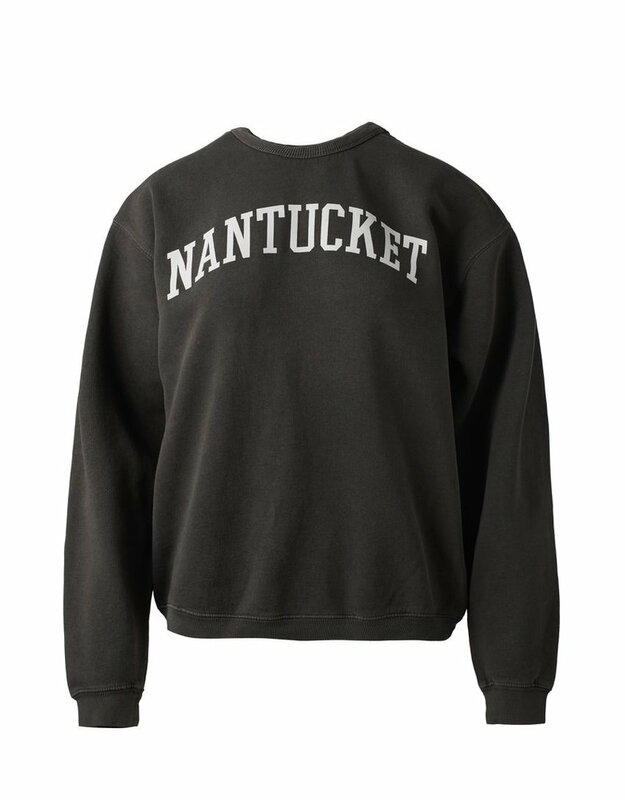 This sweatshit is timeless and cozy! 80% cotton and 20% polyester, prewashed it has a vintage feel.